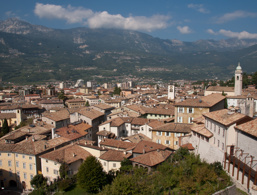 Holidays in Rovereto ↔ Discover Lake Garda! Art and culture lovers will enjoy historical and modern museums as well as numerous festivals and events. 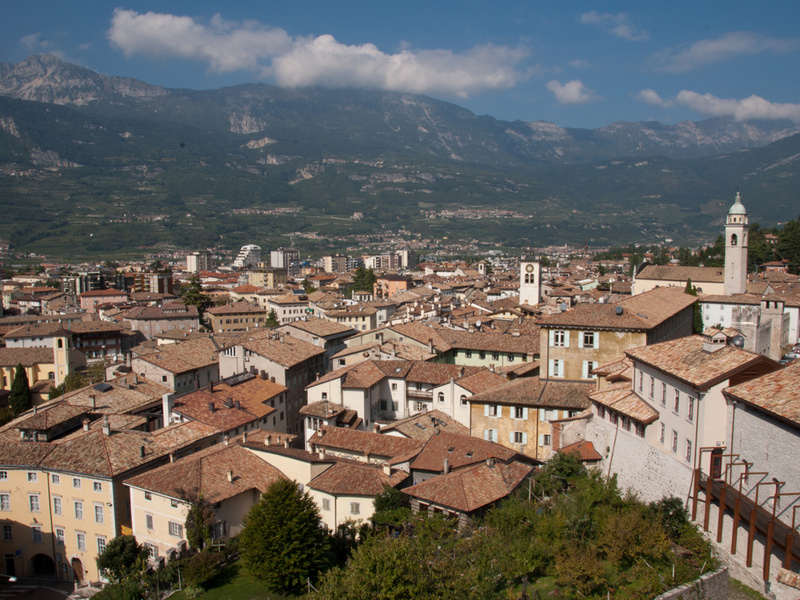 Just a few kilometres from Lake Garda is Rovereto. The enchanting small city with a population of about 36,000 is worth a visit in any season. 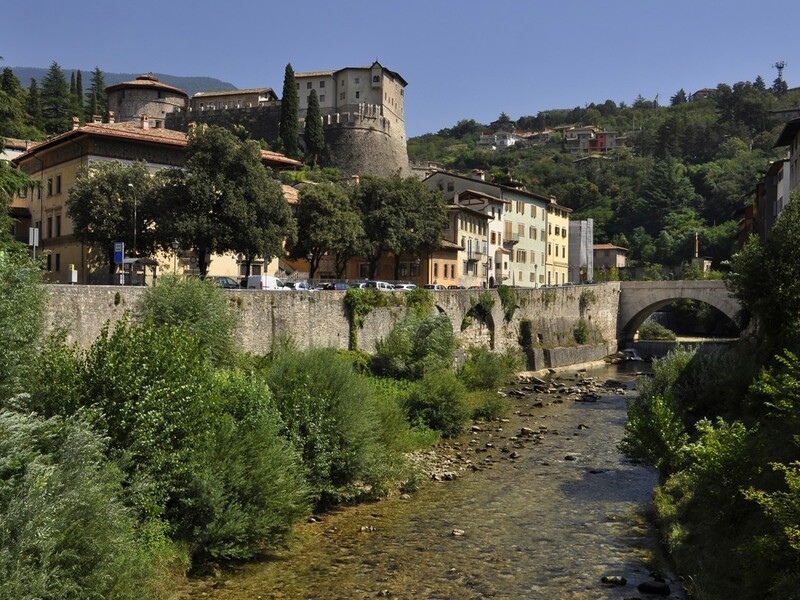 Rovereto is the second largest city in the province of Trentino, even bigger than Trento, it has Italian small-town charm, Venetian architecture and all sorts of structures that will satisfy art and culture lovers in particular. Old palazzi and palaces in the style of the Baroque and Renaissance attest to the economic and cultural boom of the 17th and 18th centuries. 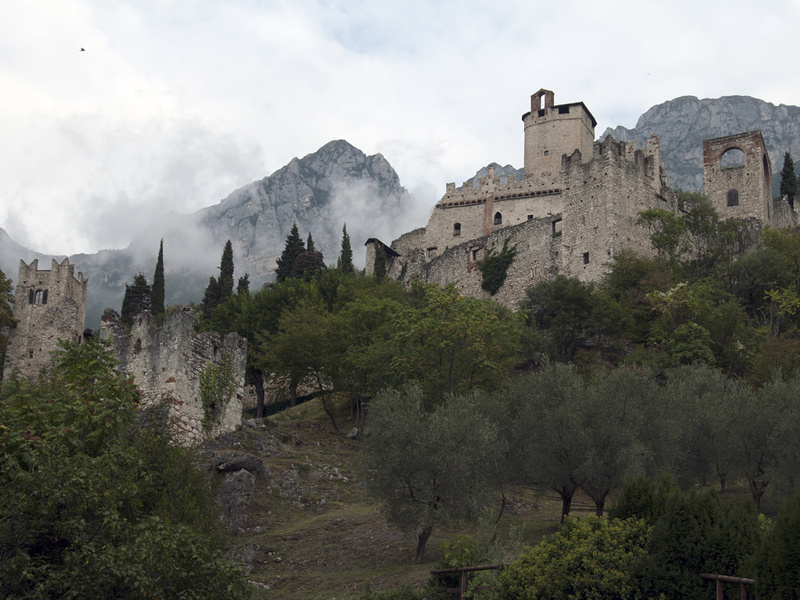 Rovereto lies at the foot of the grand Castel Veneto, which holds a war museum. Far more famous though is the peace bell in Miravalle, which rings a hundred times (imagine living next door…) every night in memory of the victims of war in the world. On the other hand, the MART - the Museum of Modern and Contemporary Art, dares to leap into the modern age. To this day, it has become an essential centre of the European and international art scene and gives the historic Rovereto a young and dynamic feel. 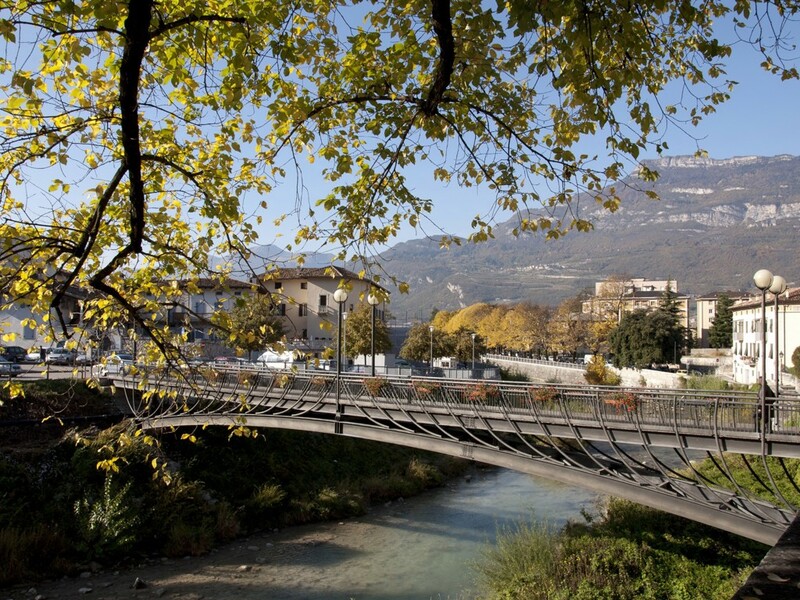 The many festivals and cultural events in Rovereto contribute to its youthful charm. Events such as "Oriente Occidente", a Theater Dance Festival, or the "W.A. Mozart Festival" (Mozart gave his first concert in Italy in Rovereto), attract many interested visitors. Rovereto Castle is located above Piazza Podestà, where the Rovereto Town Hall is located. 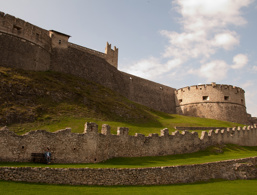 Its construction dates back to the time of the Venetian rule and is considered the best example of alpine fortifications of the late Middle Ages. From the castle, you can enjoy a brilliant view of the Vallagarina valley and the hills around Rovereto. The Town Museum of Rovereto houses a colourful array of archaeological and natural science exhibits. Among the many fossils, a herbarium to the local flora of past and present as well as a curiosity collection and a planetarium. The war museum is located in the heart of the old town in the castle of Rovereto and shows many fascinating exhibits and photos from the First World War, where the Italian and Austrian-Hungarian front ran directly through Rovereto. The palace houses the library, art collections and living quarters of the philosopher Antonio Rosmini (1797-1855).